The phenomenon of the chef-owned restaurant is bigger than ever in Fort Wayne, Indiana; chefs want to imbue their establishments with their personal food philosophy. 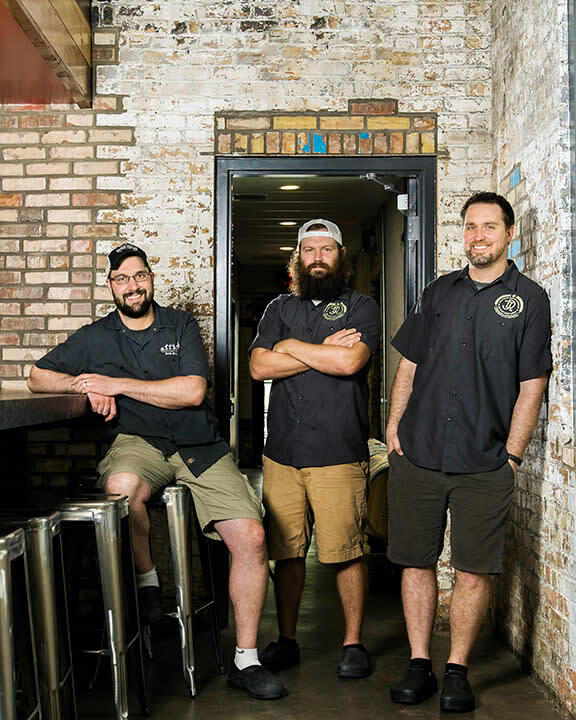 Daniel Campbell, Jack May and Andrew Smith, owners of the popular Affine food truck, opened the Junk Ditch Brewery in 2016. Popular items on the menu include the Chuck Roast Gnocchi, pizza and the Junk Ditch Burger. Smith said they are looking to expand the restaurant and increase seating. They also want to establish a storefront for their sister business, GK Baked Goods. 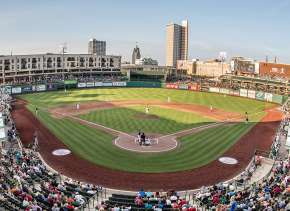 Smith doesn’t believe there is any such thing as a saturation point in terms of the number of restaurants that can thrive in Fort Wayne. “If restaurants aim high and perform well and value their customers, there should be no cap on how many restaurants can be here,” he said. Lacy Curry said he combines several different cooking and seasoning traditions in his barbecue, but the truth is that Curry has a barbecue tradition all his own. Curry has been cooking barbecue for long enough that people all over the city know where to go to find it. Curry said he has cooked at various locales, but his base of operations these days is the Neighborhood Smokehouse. The lunchtime scene usually involves men in suits waiting for to-go orders next to guys in coveralls. People from all walks of life are brought together by Curry’s food. 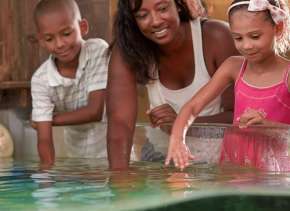 Curry said he learned about barbecue from his father, who was a cook for the railroad; a man that Curry’s sister dated; and a former father-in-law. “After that, it was ‘learn as I go’— picking up new techniques here and there,“ he said. The Neighborhood Smokehouse’s catering business has really ramped up recently as well, Curry said. Bo Gonzales started by pushing a gourmet hot dog cart around Fort Wayne. 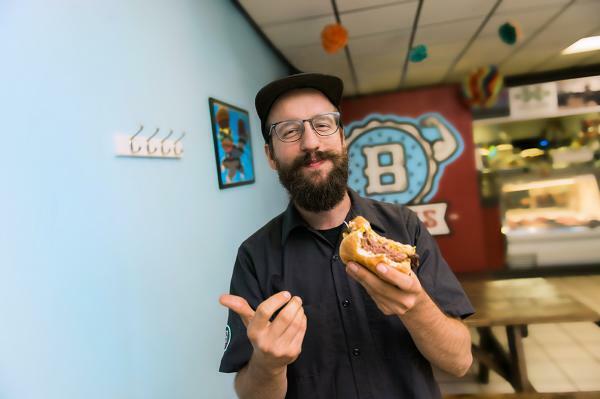 The popularity of Gonzales’ unassumingly conveyed grub eventually spawned a Bravas hot dog truck, a Bravas brick-and-mortar burger joint in 2014 and a Tacos Bravas food bus in 2017. “Our business has changed in a way that we couldn’t really see, and we think it would be a better business move for us to buy our own building and set up our long-term future,” he said. Whatever Gonzales has planned, it is sure to please his devoted customers. Former Eddie Merlot&apos;s executive chef Matthew Nolot opened Tolon with his wife, Nikki, in 2016. 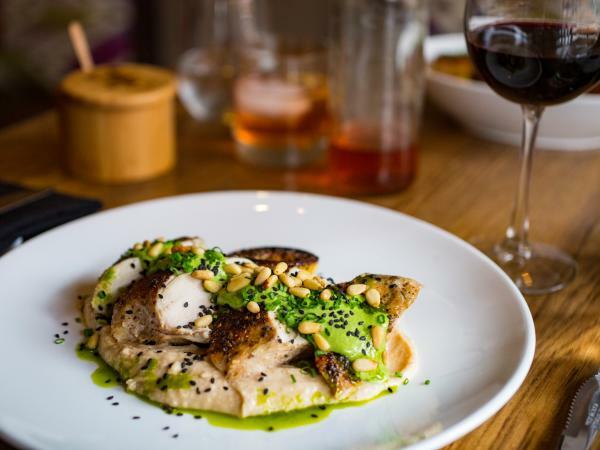 The Nolots’ farm-to-table restaurant has been a huge success, and has added considerably to a resurgent of downtown’s sophisticated cachet. 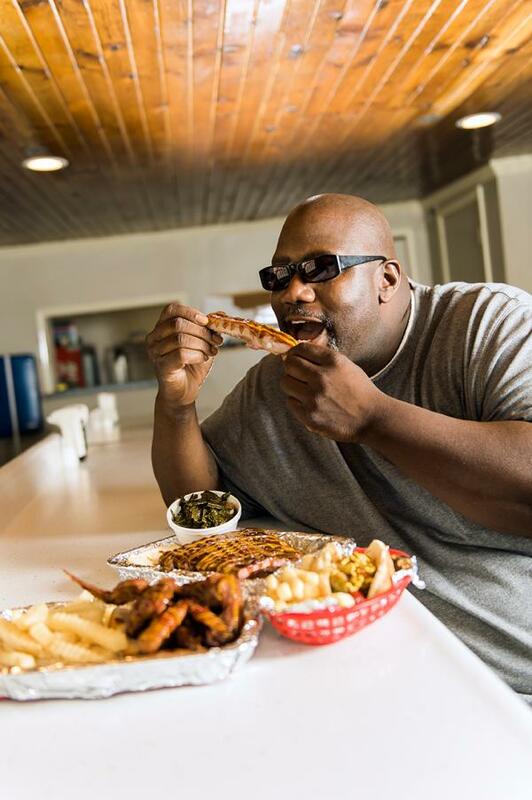 Willie Ivy learned about Southern barbecue from a Memphis uncle; but he discovered his love of jerk on a trip to Chicago. Jerk is a Jamaican slow-cooked meat tradition. The spices are what sets it apart. Later, he sold jerk at food stands outside of his friends’ barber shops, which led to Ivy’s Jerk Joint. The eatery opened in January 2018 and it has become a popular spot. The restaurant feels trendy. Ivy said he spent a long time planning out and gathering the Jamaican-themed decor. 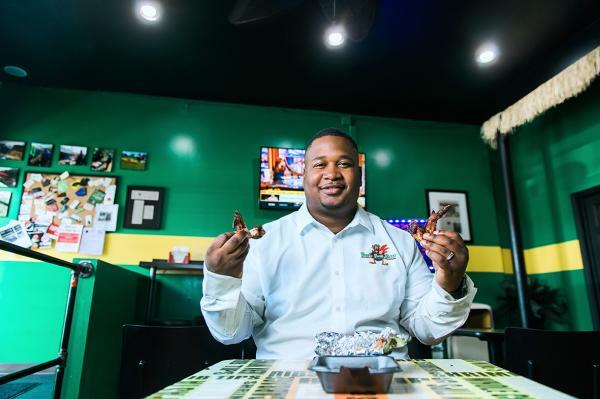 The restaurant’s 12 employees are mostly Ivy’s family, although two native Jamaicans were brought in to create some of the country’s delicacies — curried chicken, curried goat, oxtail and cabbage. 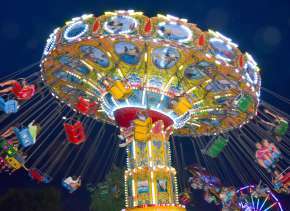 Ivy said he hopes to open a carry-out location and his long-term plan also involves opening a bar and grill. Pull up a seat at any of these great five chef-owned restaurants, and get a taste of Fort Wayne&apos;s flavor! 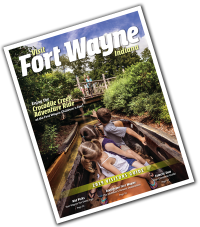 This post is provided by Fort Wayne Magazine. 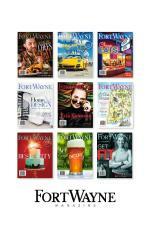 Subscribe to get the monthly magazine delivered to your home.